Obesity is among the top challenges in the world, while studies indicate how obesity is one of the major causes of some major health ailments. So, experts are seen recommending several surgical and non-surgical options to get rid of the extra weight. As per the researchers, a number of reputed journals are seen showcasing the importance of weight loss surgeries like Sleeve Gastrectomy considering the lower amount of risks it entails. This surgery is often carried out on people with extreme obesity with BMI as 40 or more wherein the risk of carrying out the gastric bypass procedure could be too large to consider. This procedure alone can be called as a suitable option with lower amount of risk, while some surgeons would prefer the procedures like gastric banding option as it reduces the urge of having to put over the foreign body. It is one of the effective weight loss procedures wherein the surgeon reduces the stomach to around 15 percent of its original size by removing a huge chunk of stomach followed the major curve. Sleeve simply refers to the appearance over the stomach after the surgeon is seen removing 75 to 85 percent of the same leaving behind the organ with long size tube shape. Gastrectomy simply refers to stomach. The open edges are seen getting attached together in order to form a tube or sleeves with banana shape. This procedure often reduces the stomach size, which is carried out using the laparoscopy and not is often reversible. The patients who are seen morbidly obese are often seen with the risk of having health issues that tend to reduce the life span. People who are not less than 80 pounds overweight and thus face life threatening obesity issues pertaining to hypertension, diabetes and sleep apena have become the candidate for sleeve gastrectomy. If all the non-surgical options fail, then procedures like sleeve gastrectomy become the best option for people to get rid of the extra weight. Most of the weight loss procedures like sleeve gastrectomy is carried out using minimally invasive procedures, which means, it is carried out using laparoscopic approach. The whole procedure is carried out via small incisions made over the abdomen area. A majority of surgeons are seen going for this method due to its results that are shorter hospital stays, smaller scars and faster recoveries and less amount of pain due to open surgical procedures. The procedure simply isolates a small amount of section over the stomach for processing food and reducing the size of meals for around 90 to 100 ml after the procedure. 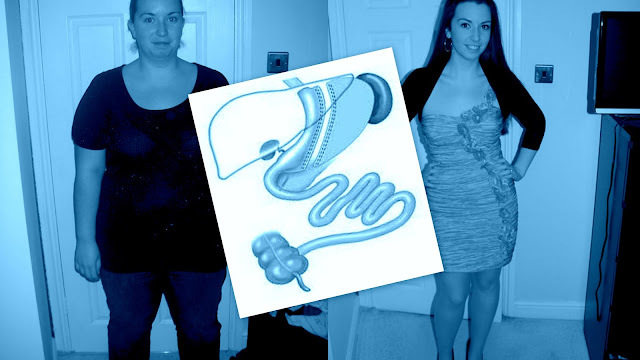 This surgery is often carried out on a patient basis that are very much heavy due to other kinds of weight loss surgeries with great expectation, which is the second surgery that is carried out the moment the weight is seen getting lost or the people who are suffering from severe kind of morbidities. India boasts as the best place for a number of surgeries like sleeve gastrectomy for global patients coming far and wide. Of late, the world has learnt that India has turned out to be a top destination for a various amounts of surgical options and sleeve gastrectomy is certainly no exception. The medical facilities you get in India for procedures like sleeve gastrectomy are par with the developed nations, which the global patients access seeking less amount of money. The access of high quality Sleeve Gastrectomy Surgery in India at affordable cost attracts global patients far and wide. 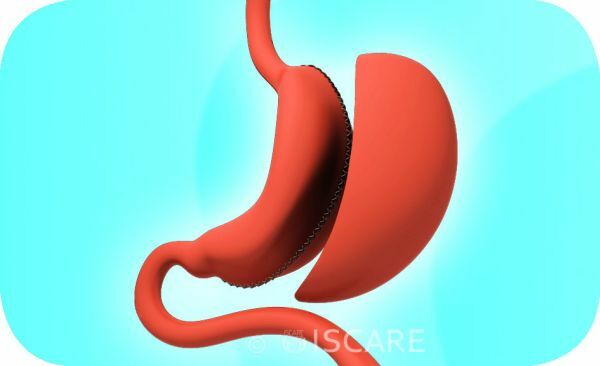 A common form of gastric bypass surgery is the Roux-en-Y gastric bypass, where a small stomach pouch is created with a stapler device and connected to the distal small intestine.